As you know, I’m utterly thrilled that Thunder Above, Deeps Below and Edith Can Shoot Things and Hit Them were nominated in the 2013 LGBT Drama category. I will be there with bells on! And since my nominated works are plays (obviously), I’m trying to round up a few surprise guests to help me read my work. Both Edith Can Shoot Things and Hit Them and Thunder Above, Deeps Below have been named finalists for the 25th Annual Lambda Literary Awards! I’m absolutely thrilled (despite the fact that there’s now zero possibility that both plays will get the Award, because I’m competing against myself. Just kidding. Mostly…). 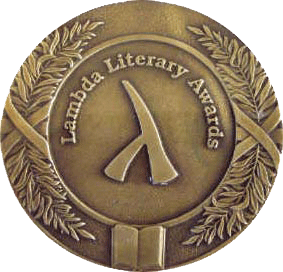 You can find a full list of finalists and purchase tickets to the Lammy reception, ceremony, and after-party at the Lambda Literary Foundation site. In addition, here’s a bit of advance press for the Philadelphia production of Edith being mounted by Theatre Confetti. I’ll be in town tomorrow for the opening performance and post-show reception, and then I’ll be participating in two post-show talkbacks on Saturday night and Sunday afternoon. For tickets and complete information, click here. Happy 2013, everyone! And thanks for keeping up with my work and with me. To start off the new year, I am extremely proud to say that my plays have received three nominations for two prestigious LGBT awards! 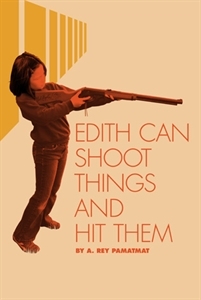 Edith Can Shoot Things and Hit Them has received a GLAAD Media Award Nomination for Artists at Play‘s 2012 production and a Lambda Literary Award Nomination in the Oustanding LA Theater and LGBT Drama categories, respectively. 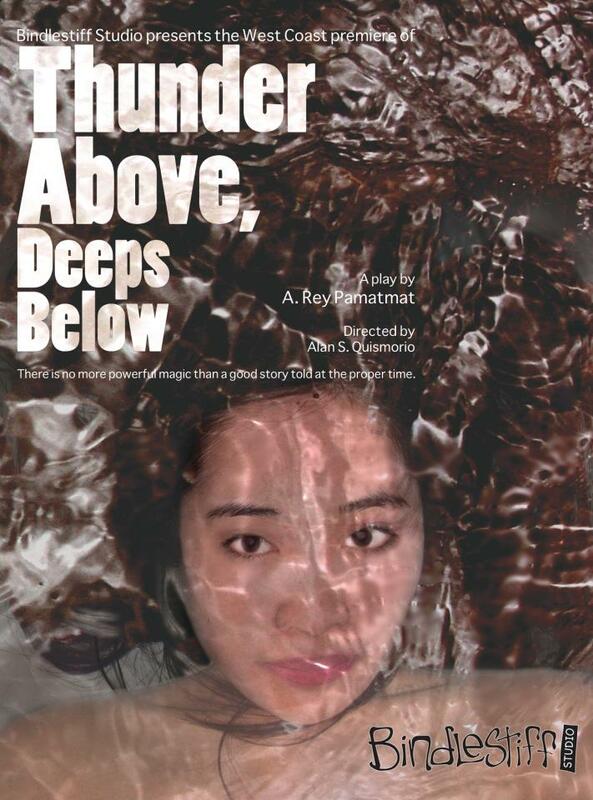 And — as if that wasn’t enough — Thunder Above, Deeps Below has also received a Lambda Literary Award Nomination for LGBT Drama. As you can perhaps guess, I am so honored to be recognized by the LGBT community and thrilled that they continue to embrace diverse voices. I am also thrilled for and grateful to everyone at Artists at Play for putting up a top notch production of Edith and Samuel French, Inc for publishing both Edith and Thunder. I’ve got a couple of things coming up, that I’ll post about in the coming week. Until then, click here for a full list of GLAAD Media Award Nominations and here for a full list of the Lambda Literary Award Nominations. Sorry to have dropped off the map for a bit there. Things got hectic! I’m going to make it up to you by doing a post a day this weekend. The most pressing matter: tonight and tomorrow are the final two performances of Thunder Above, Deeps Below at the Bindlestiff Studio in San Francisco. As I’ve mentioned before, the play is launching Bindlestiff’s Mainstage Program in their new state-of-the-art SoMa theatre. Audience reactions have been very warm, they got two positive write ups, and the show was an San Francisco Chronicle Theatre Pick of the Week. I had the pleasure of heading out there last month, and they have good reasons to be proud of this ambitious new program. Go show them some love! Well, look at this, everybody! 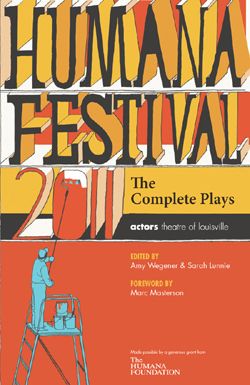 Just in time for the final weekend of the 2012 Humana Festival of New American Plays at Actors’ Theatre of Louisville, Playscripts has published the anthology of the 2011 Festival. Yippee!!! As you may recall, my play Edith Can Shoot Things and Hit Them premiered at Human 2011, as did my short piece This is How it Ends (as part of the 2011 Apocalypse-themed Anthology play The End). You can purchase copies at Actors Theatre or on the Playscripts website by clicking here. 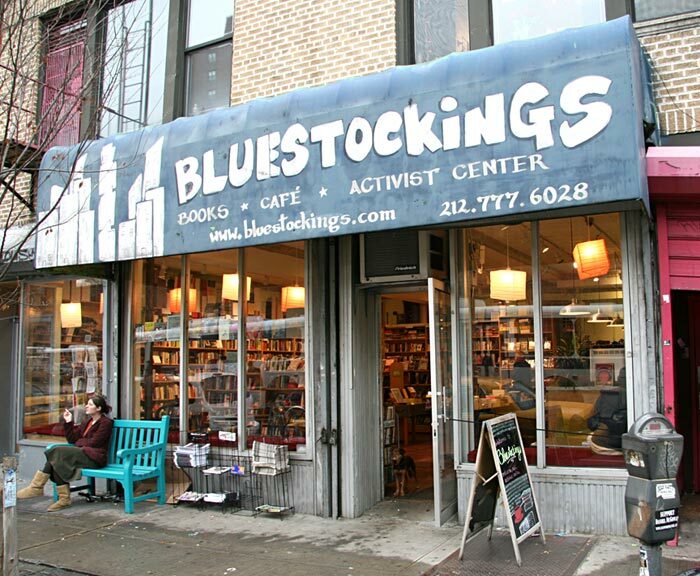 And, of course, as a finalist for the Steinberg/ATCA New Play Award, I’ll be making a return to Louisville this weekend where they will announce the winner of the Award at the Saturday evening performance of the 2012 10-minute plays. Of course, if you only want Edith, it will soon be available in an individual acting edition from Samuel French in a few months (as will my play Thunder Above, Deeps Below). Finally, here are a couple of lovely reviews for the currently running production of Edith at Mu Performing Arts in Minneapolis. It’s official! Thunder Above, Deeps Below and Edith Can Shoot Things and Hit Them will both be published in separate editions by Samuel French in 2012. To order copies of the plays and inquire about performance rights, click here for Thunder and here for Edith.